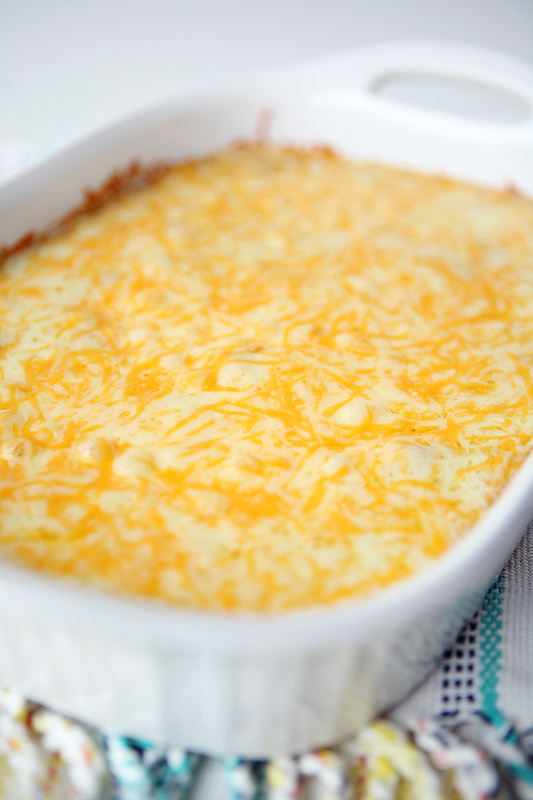 It would be perfect for the Big Game coming up or any game night or family gathering. 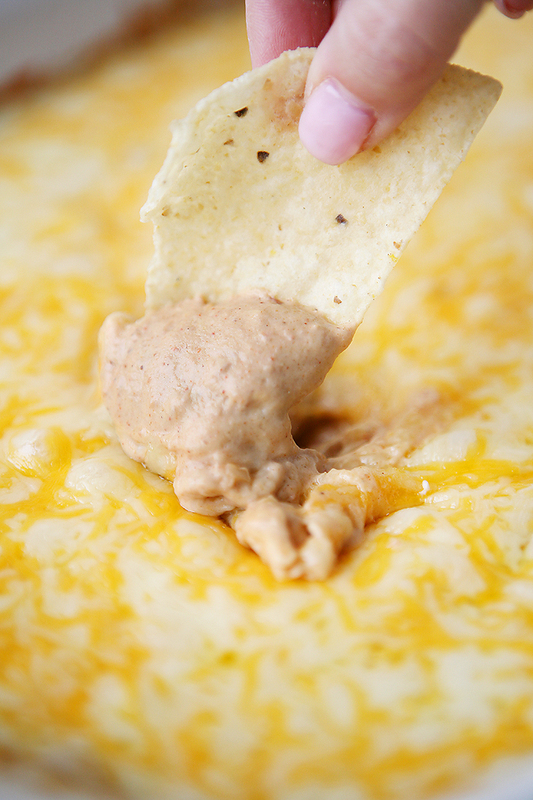 What’s better than chips and dip for any get together? Mix together the Cream Cheese and Sour Cream in a large bowl. Add in the Refried Beans and Taco Seasoning and mix until combined. Spray a 9x13 baking dish with cooking spray and add the bean mixture. 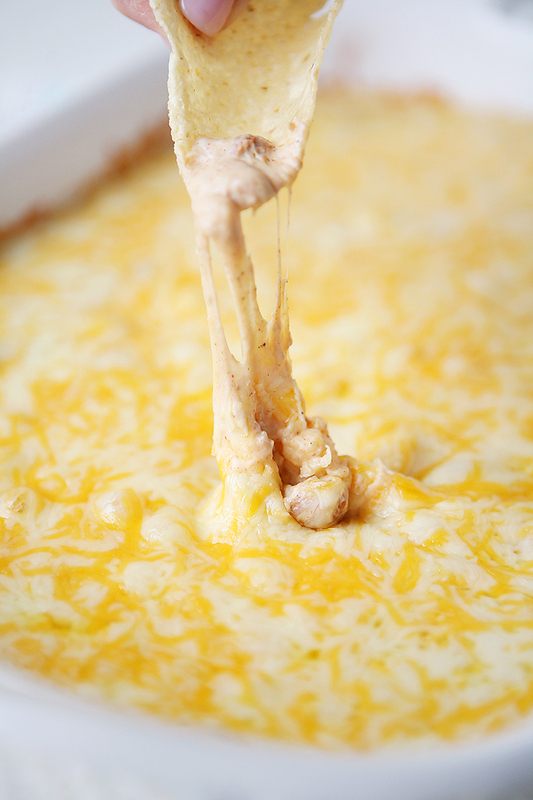 Bake for about 25 minutes or until all the cheese is melted and starting to brown. Enjoy with tortilla and corn chips!